I feel so lucky every day to come into work and to be doing something that I love. The dental profession has given me the opportunity to help people with their overall health and dental well-being. What I enjoy most about my career is the ability to give a patient back a healthy, beautiful smile that allows them to talk, and laugh without having to worry about being self-conscious. Working with new patients is especially rewarding, because finding out what is important to them is always an exciting opportunity. There is nothing more satisfying than giving patients the smile of their dreams, and it makes such a difference in their confidence and happiness. Getting to know our patients and building strong relationships with them is a positive experience for me, and I enjoy hearing about their families and events happening in their lives. I have been practicing dentistry for the past 14 years and am very passionate about helping people, and I also take pride in the detail oriented and artistic aspects of dentistry. I obtained my education at the Indiana University School of Dentistry in 1998. I also participate in continuing education at the Dawson Center for Advanced Dentistry, and have taken courses in dental implants, dental lasers, and TMJ treatment. I find that continuing education is an excellent way to advance our patient care. Our office has such an amazing team that truly cares about their patients and about providing exceptional dentistry. Some of our team members have over 20 years of experience in the dental field, and many have been with us for over 10 years. Having such a great team and getting to know our amazing patients makes coming to work every day an easy task. We pride ourselves on being very service-oriented so we can take the best care of our patients and provide world class dental care. 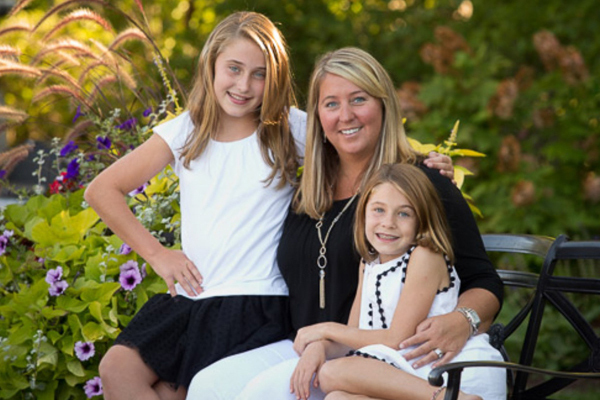 Dr. Lori Risser grew up in South Bend and currently lives in Granger with her two daughters Madelyn and Mia. When not working, Dr Risser loves spending time with her family, snow skiing, swimming, and volunteers at her daughters' school. A passion that is close to Dr. Risser 's heart is running, as she has completed New York's Marathon and multiple half marathons. As a volunteer coach for Girls on the Run, Dr. Risser shares her love of running with young girls in our community. Dr. Lori Risser is an active volunteer in the national Give Kids a Smile program and loves giving the gift of dental health to children in our community that may not otherwise receive dental care. 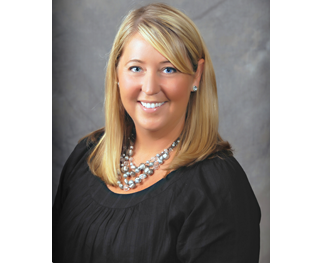 As a board member of Riley Children's Hospital Foundation and Dental Lifeline Network, Dr. Lori Risser is able to combine her volunteer efforts and her dental expertise to enrich many lives in her community.